Adidas Grand Prix organizers said Wednesday that the Kenyan 800-meter champ would run at the meet May 25 on Randall's Island. 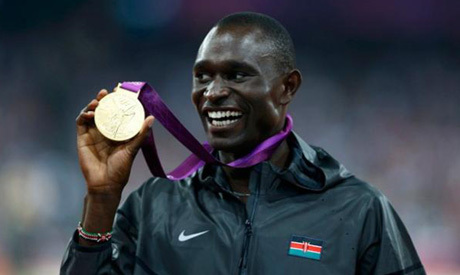 Rudisha made his U.S. debut at the event last year, running the fastest 800 time ever on American soil. Also scheduled to compete in the Diamond League meet are Olympic pole vault gold medalist Jenn Suhr and American 100-meter record holder Tyson Gay.